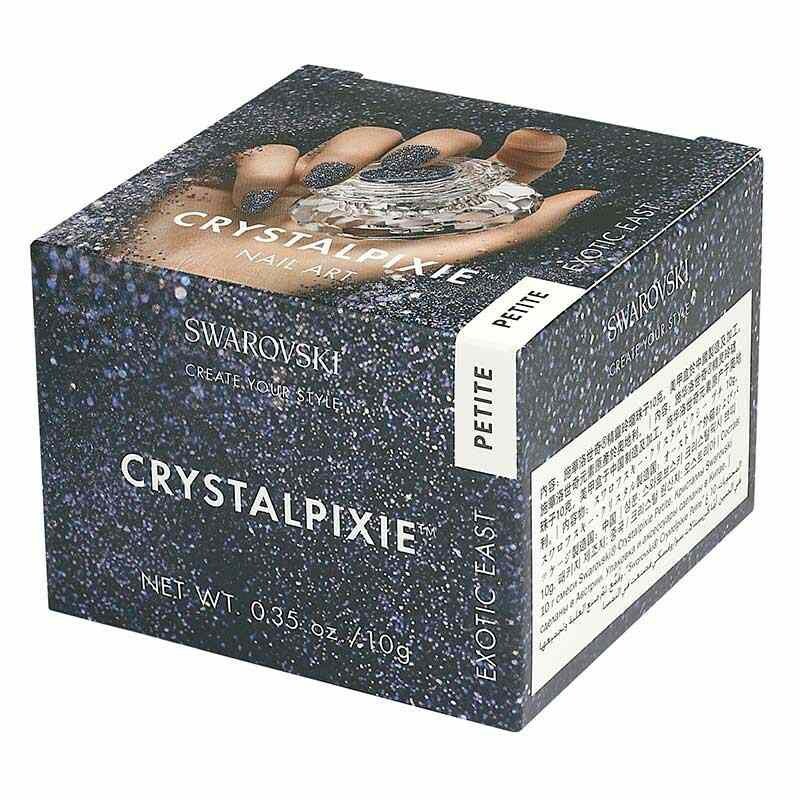 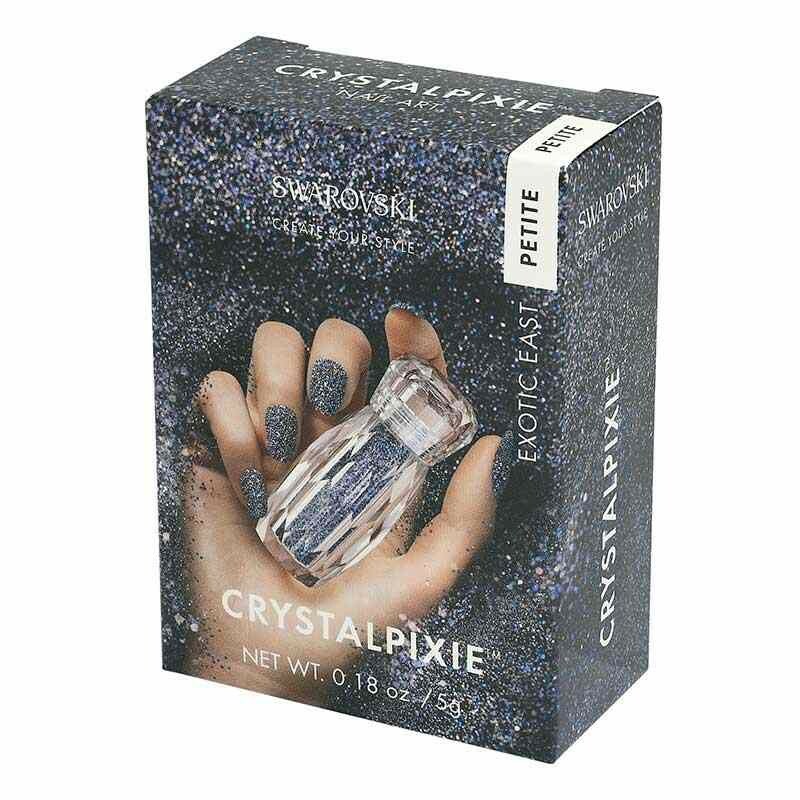 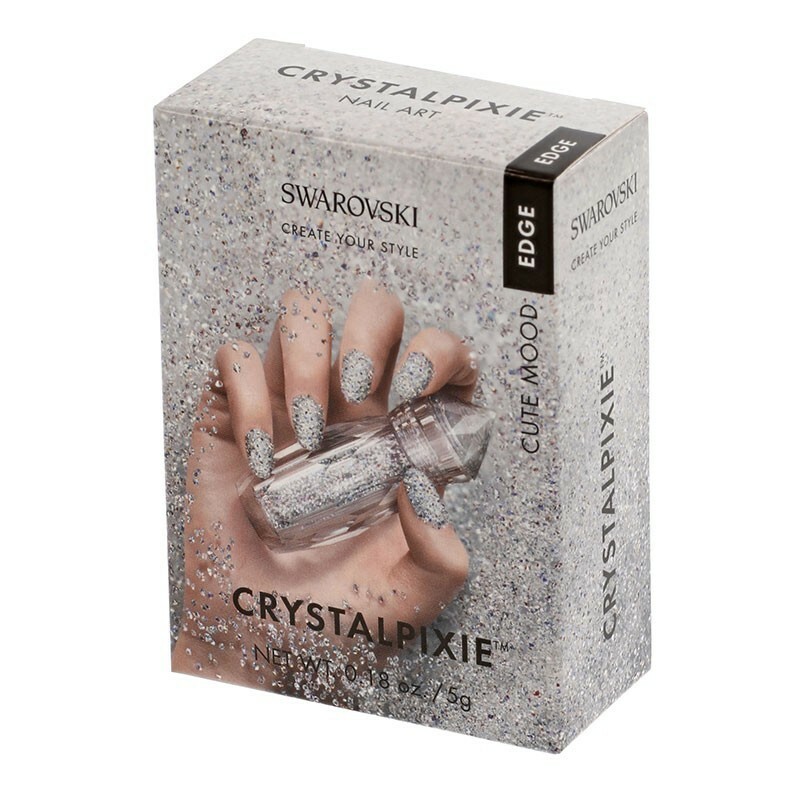 The hundreds of tiny crystals in Crystal Pixie create a mesmerizing effect that is like fingers dipped in stardust. 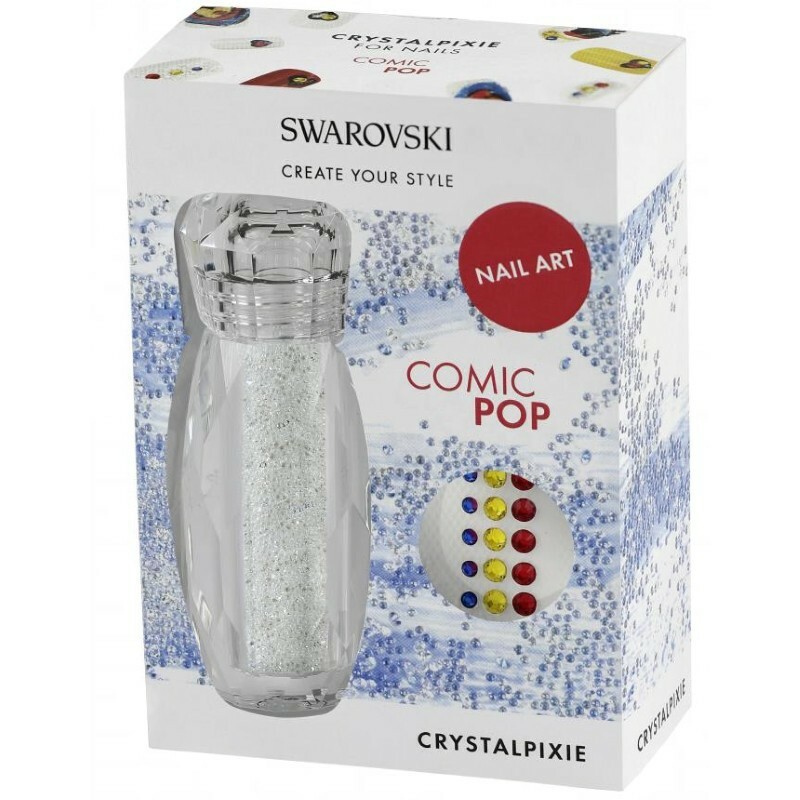 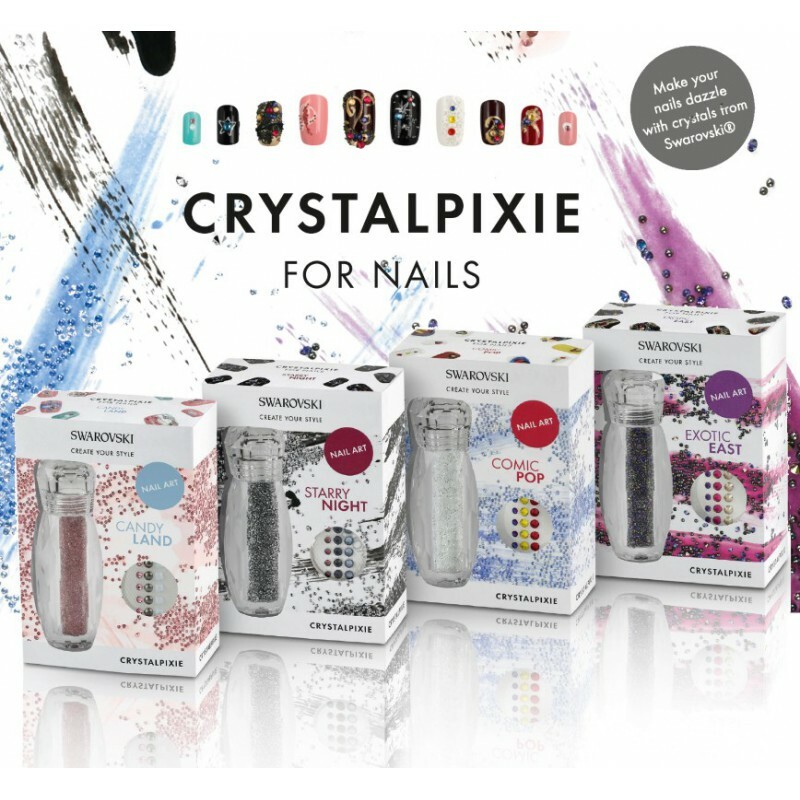 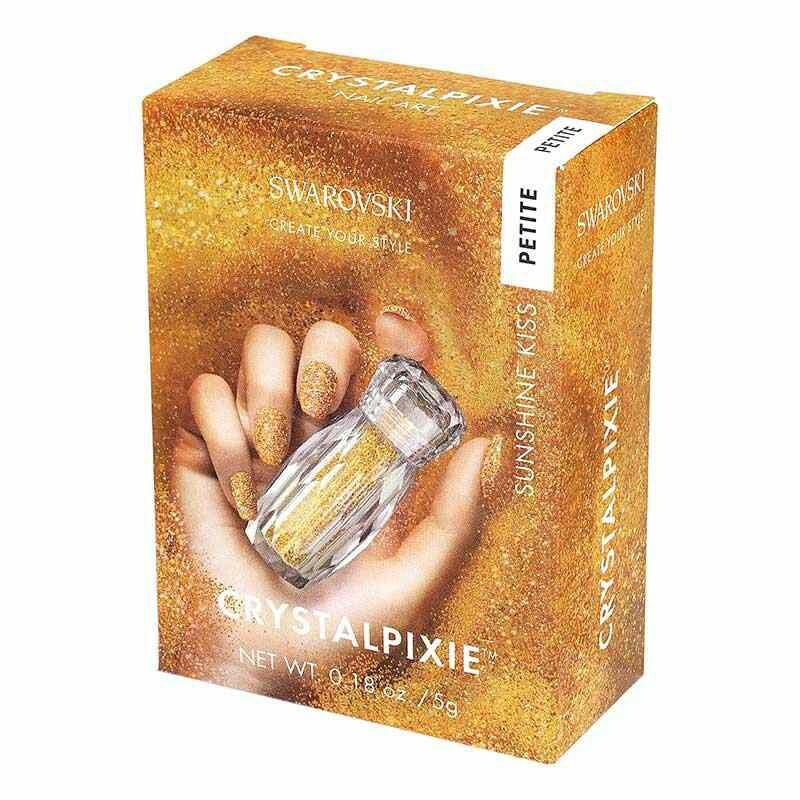 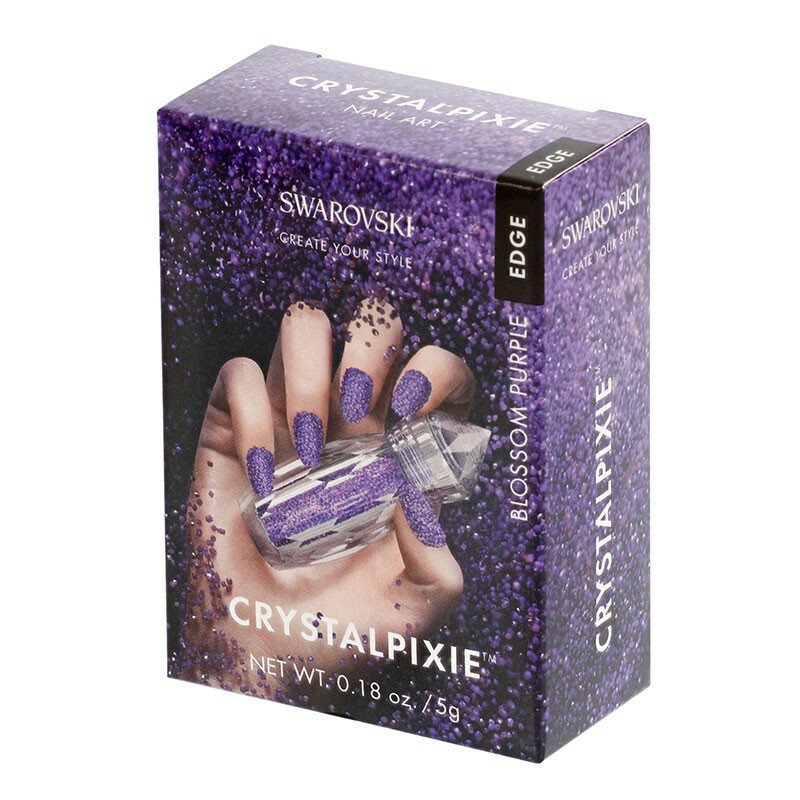 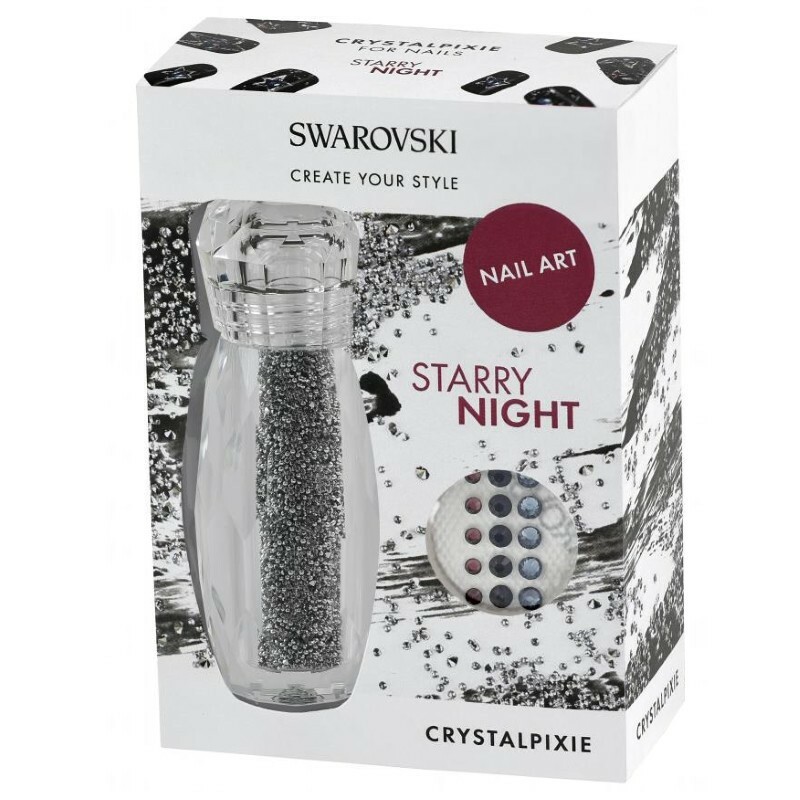 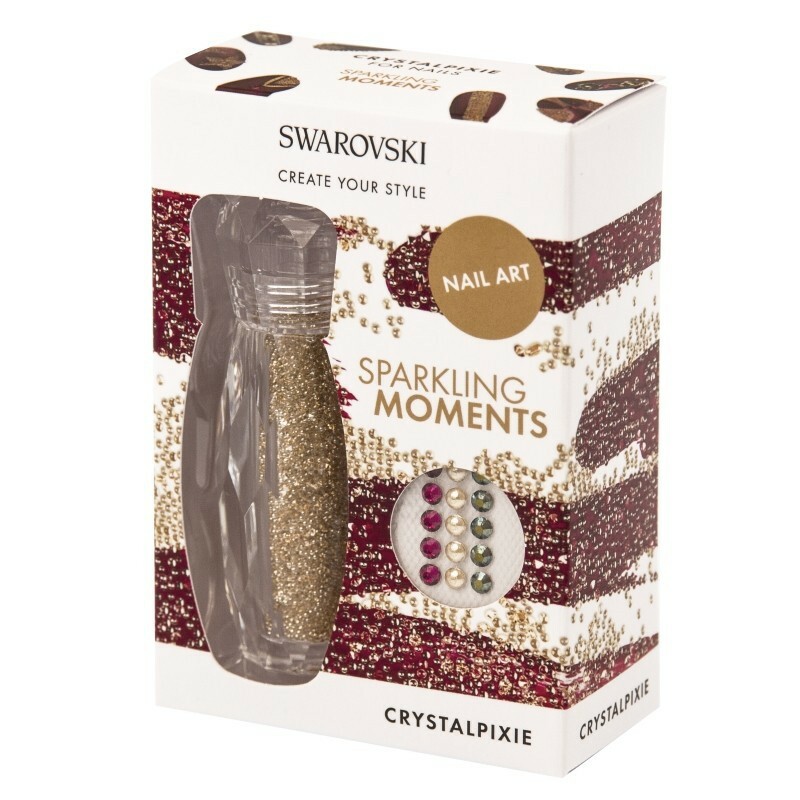 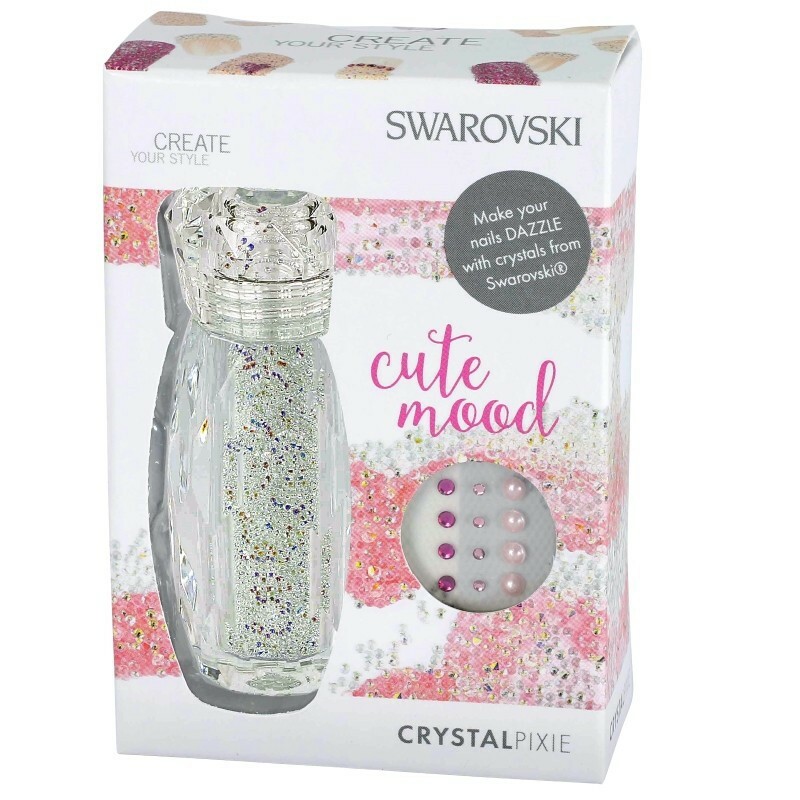 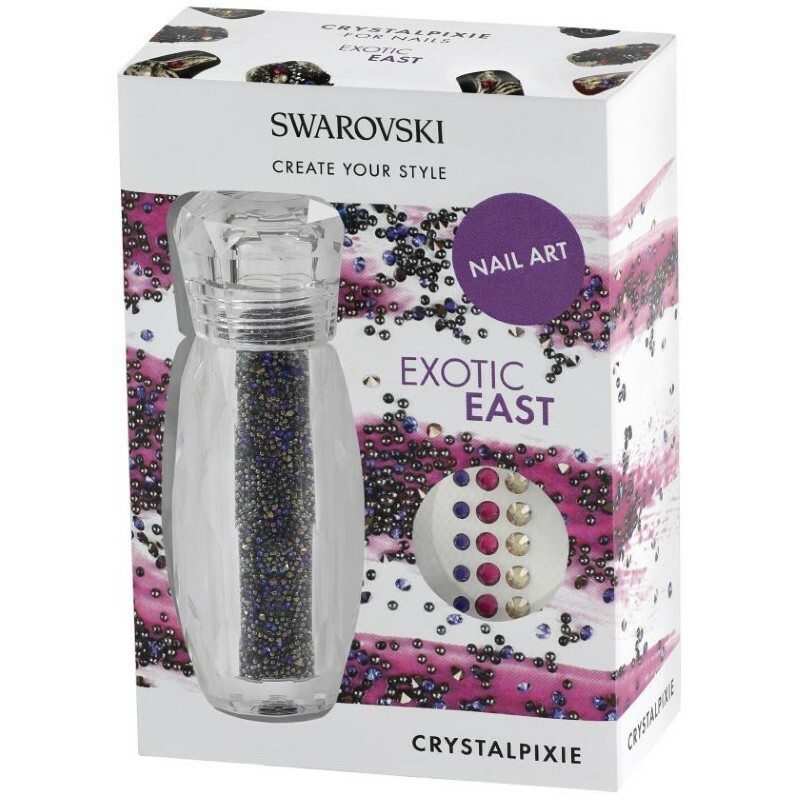 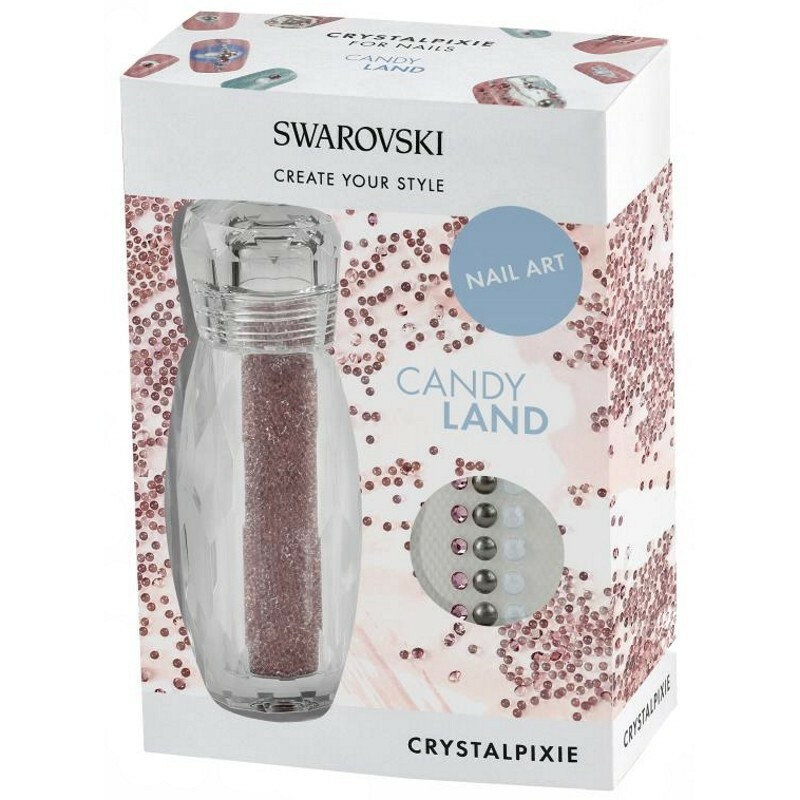 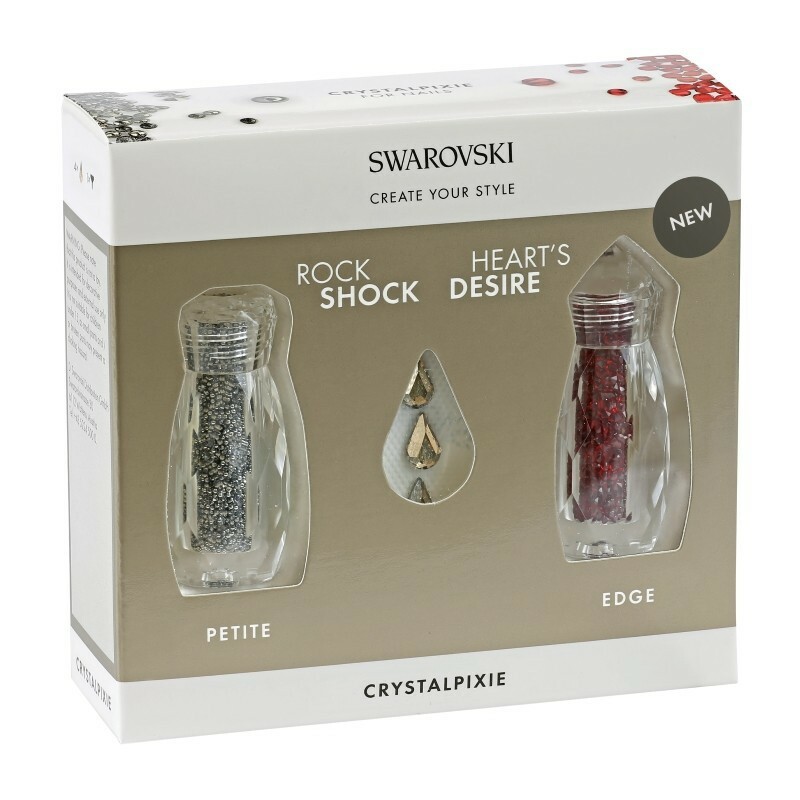 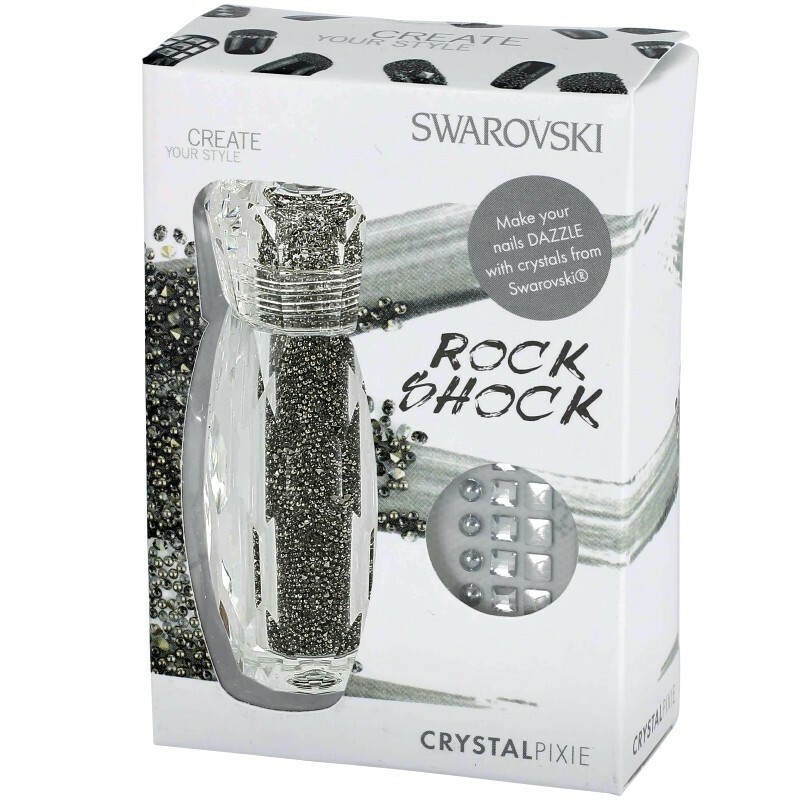 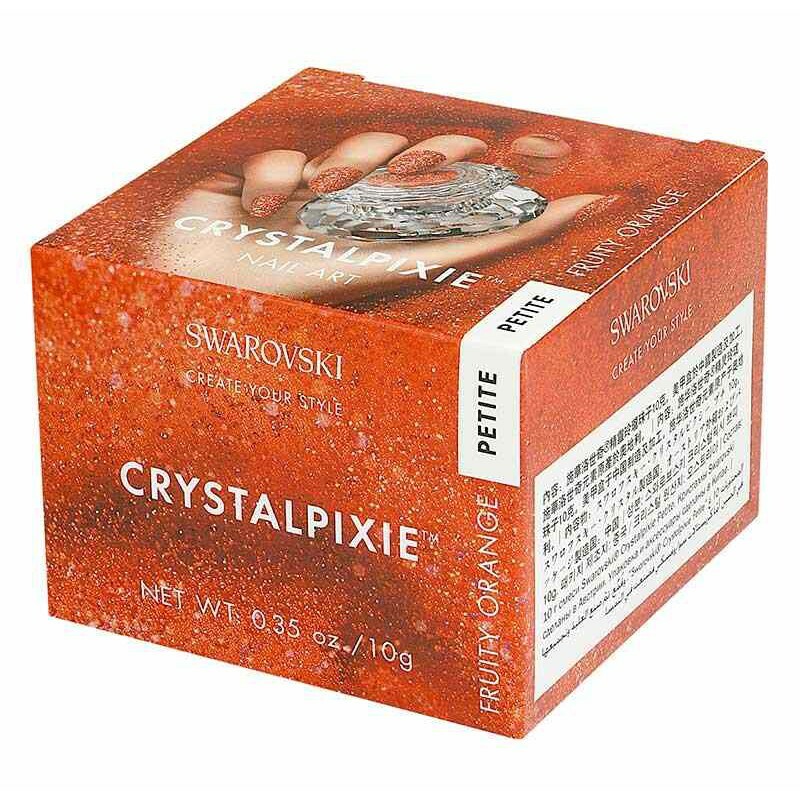 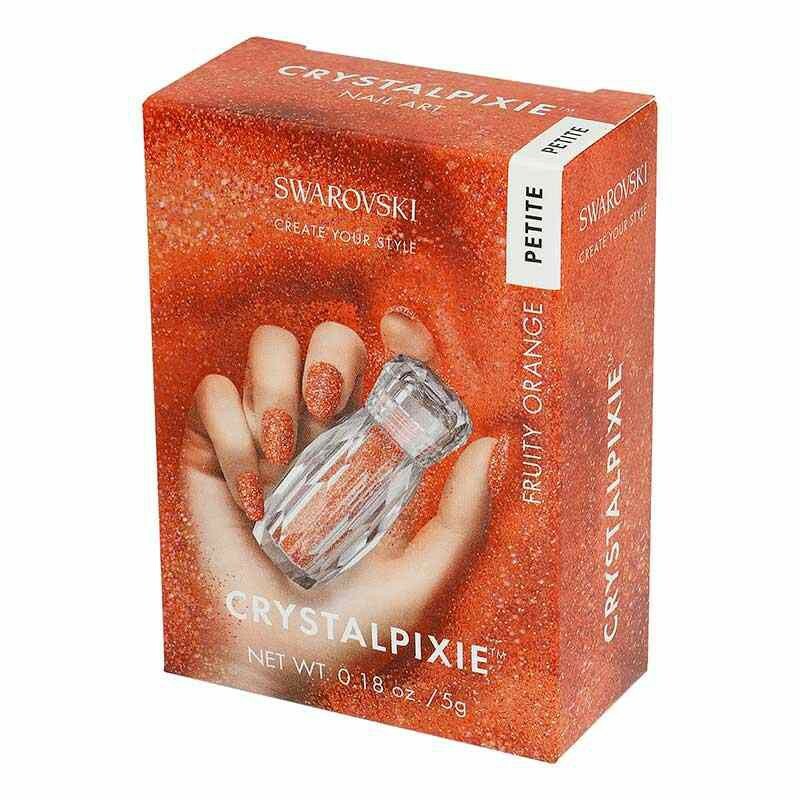 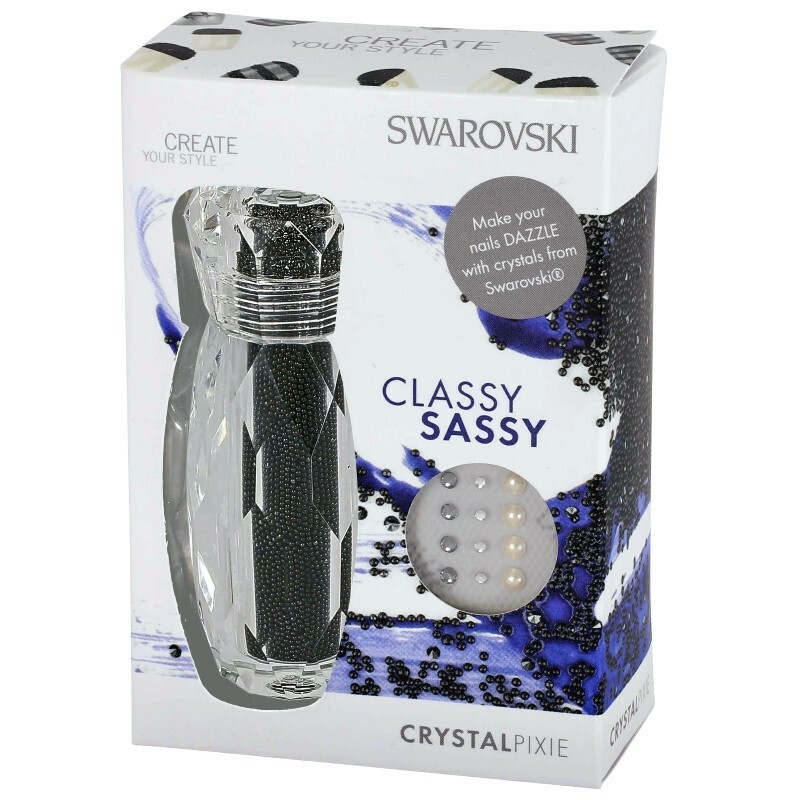 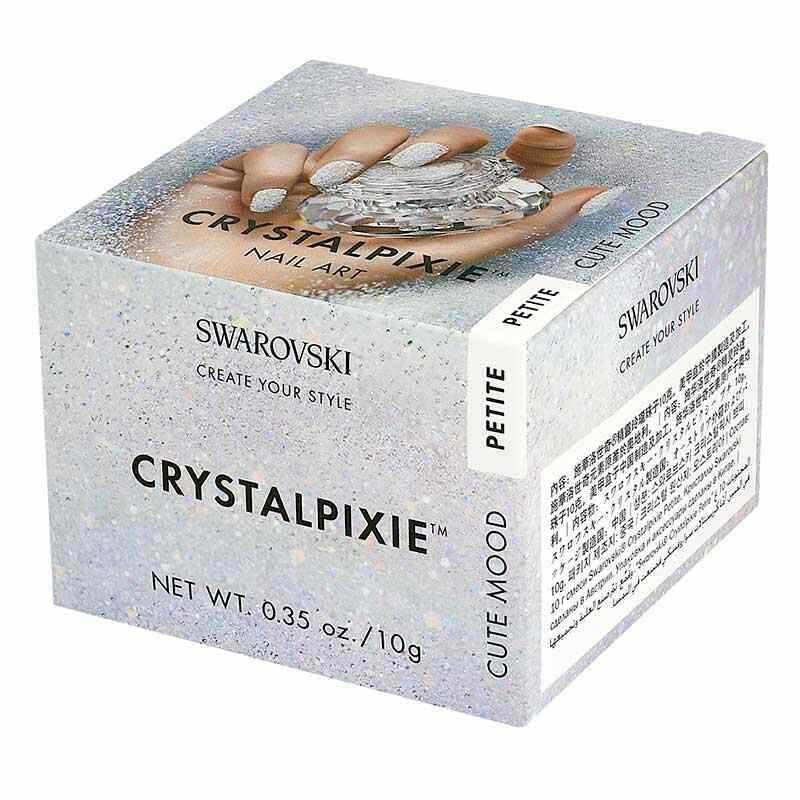 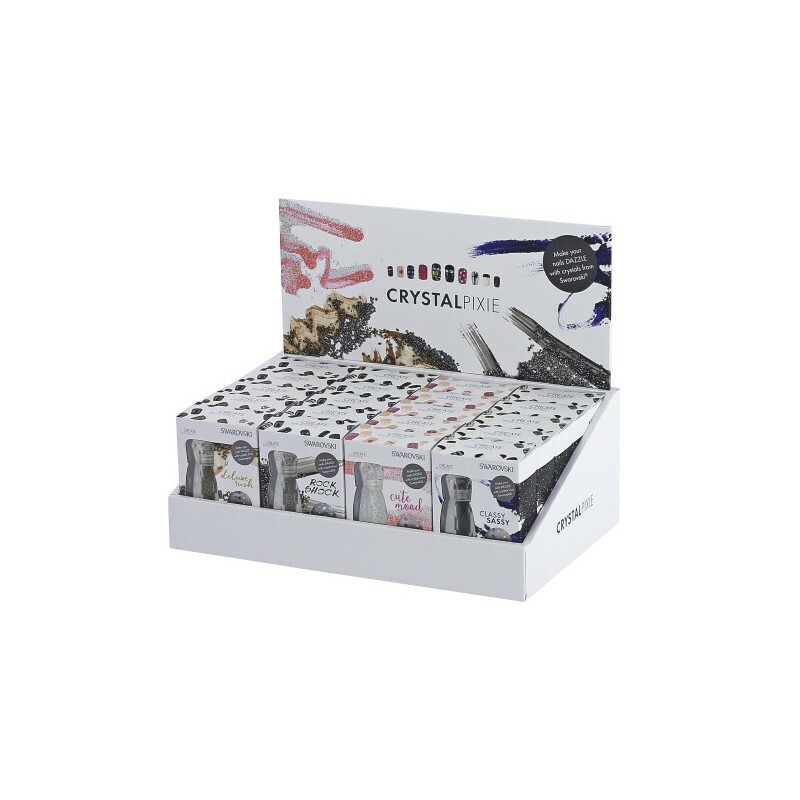 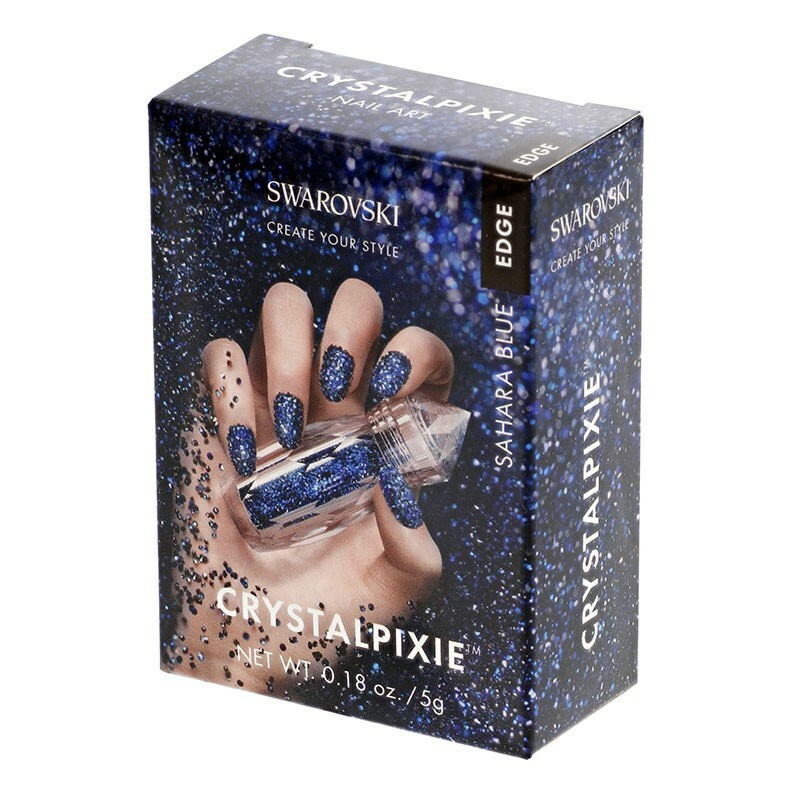 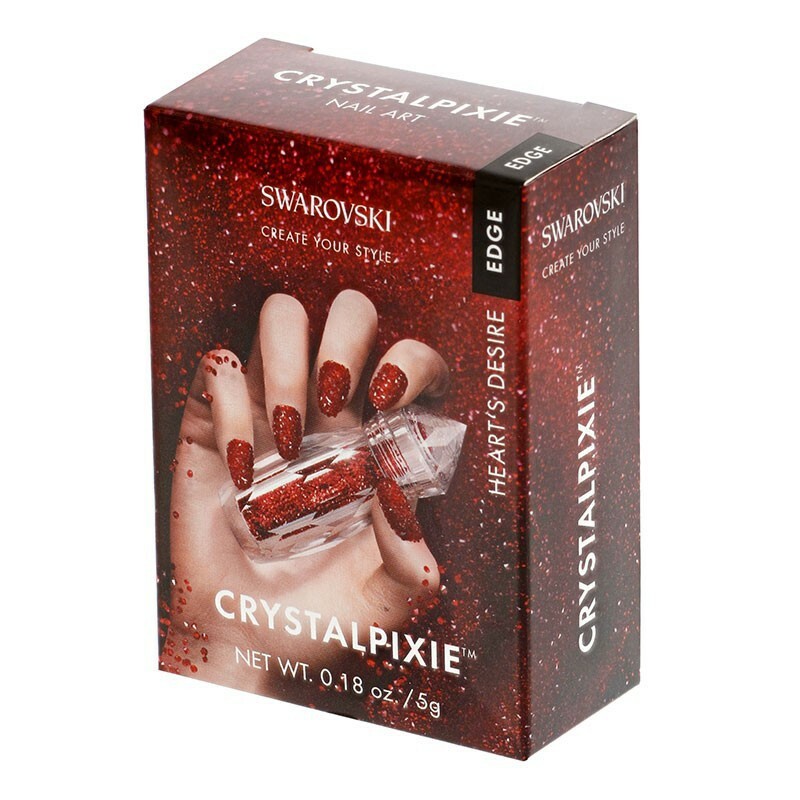 Swarovski Crystal Pixie is perfect for creating endless fun DIY looks at home – application is easy! 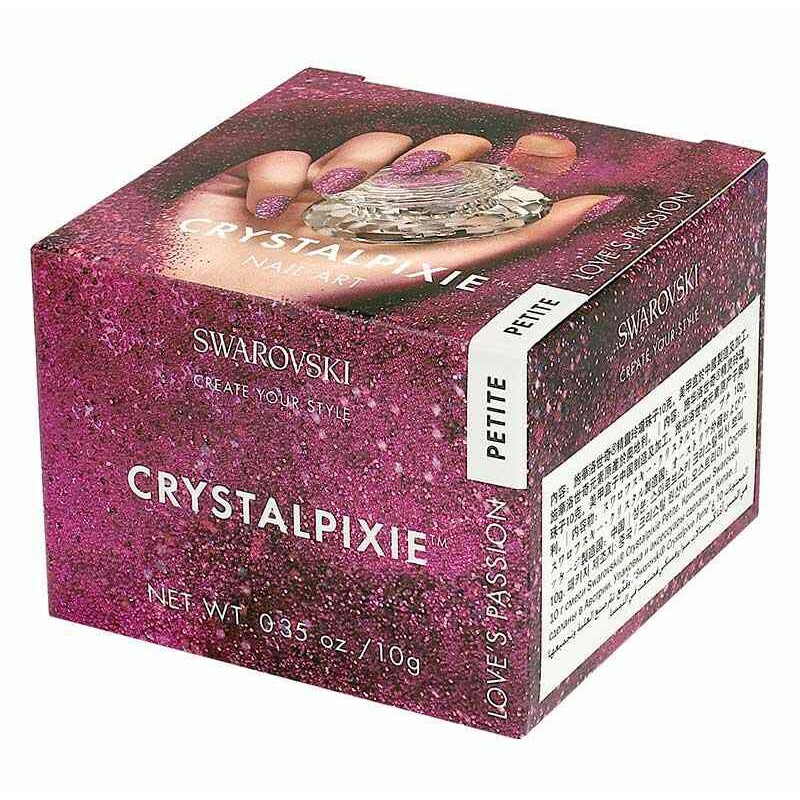 Swarovski Crystal Pixie available in 4 different colors Pixie guarantees a dazzling style for every occasion.